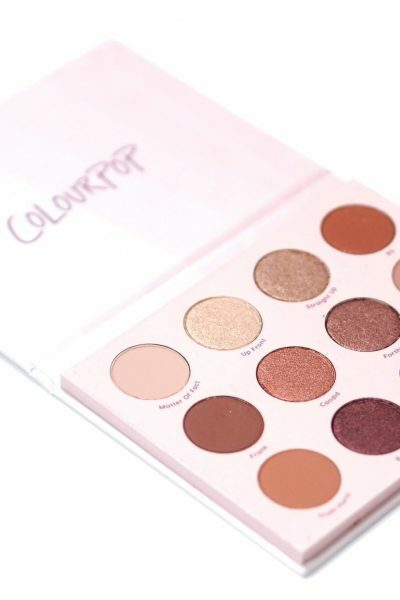 I shared a selection of the Morphe Turn It Up Holiday Collection on my blog last week and I’m doing individual posts on the products to give you more information on them all, and include close up photos and swatches. 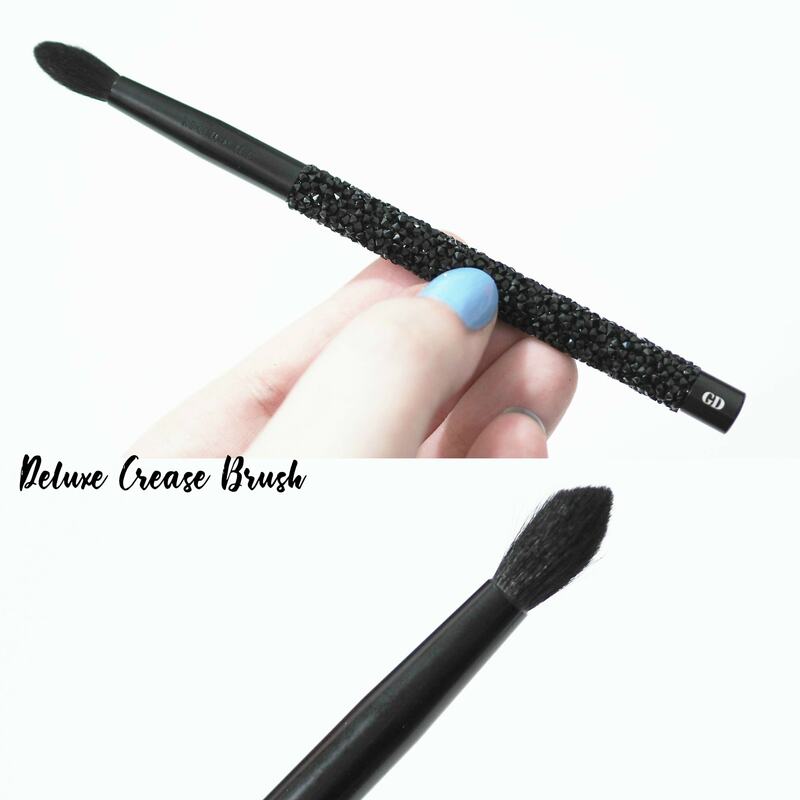 I’ve already shared the Molten Magic Gloss Set and today it’s the time of the Morphe The Bling Fling Makeup Brush Set £75 which totally stole my heart the minute I saw it and I couldn’t wait to dedicate a whole post to the amazing brushes. I’m already a massive Morphe fan and I own a lot of their brushes and they really are some of my favourites as the quality is fantastic for the price, and the quality has only improved ever since their rebrand. 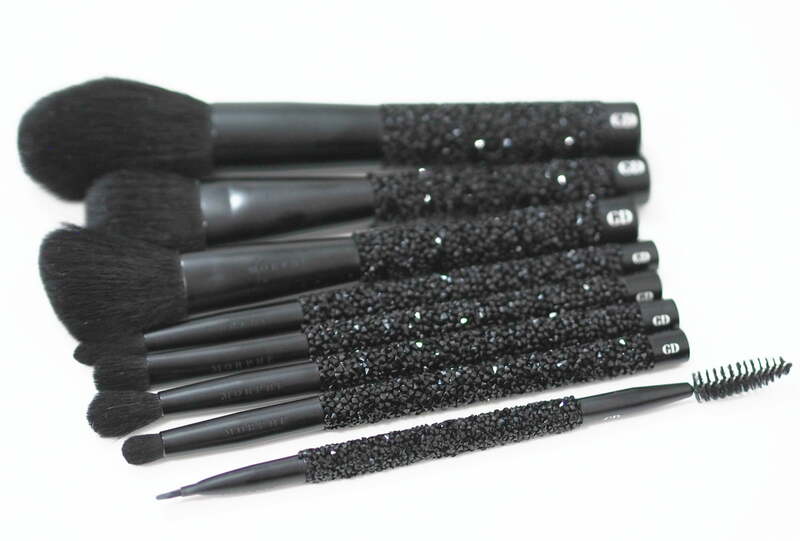 The Morphe The Bling Fling Makeup Brush Set is an eight piece brush set which is available from Cult Beauty and for the month of December there’s free international shipping on all Morphe orders as they’re the Cult Brand of the Month. 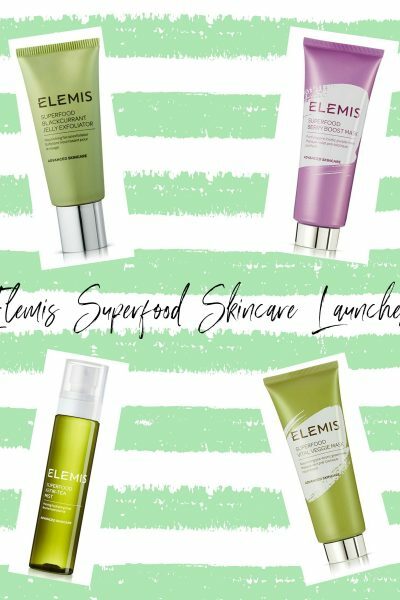 The brush set is £75 and it even comes with a makeup bag which works at £8.33 a piece, including the makeup bag which is fab value when you consider how incredible the quality is for these brushes. 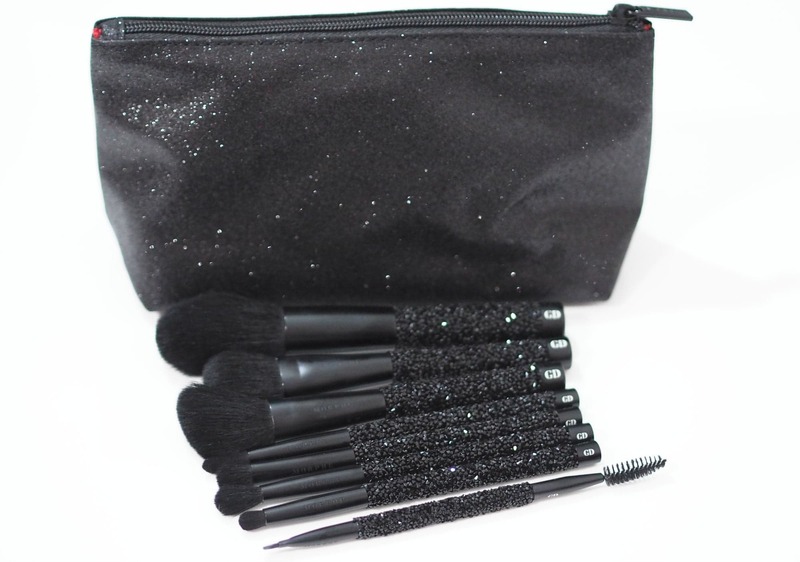 Generally speaking, brush kits which come with a bag aren’t always the greatest but the Morphe The Bling Fling Makeup Brush Set comes with a stunning, sparkly glitter makeup bag. 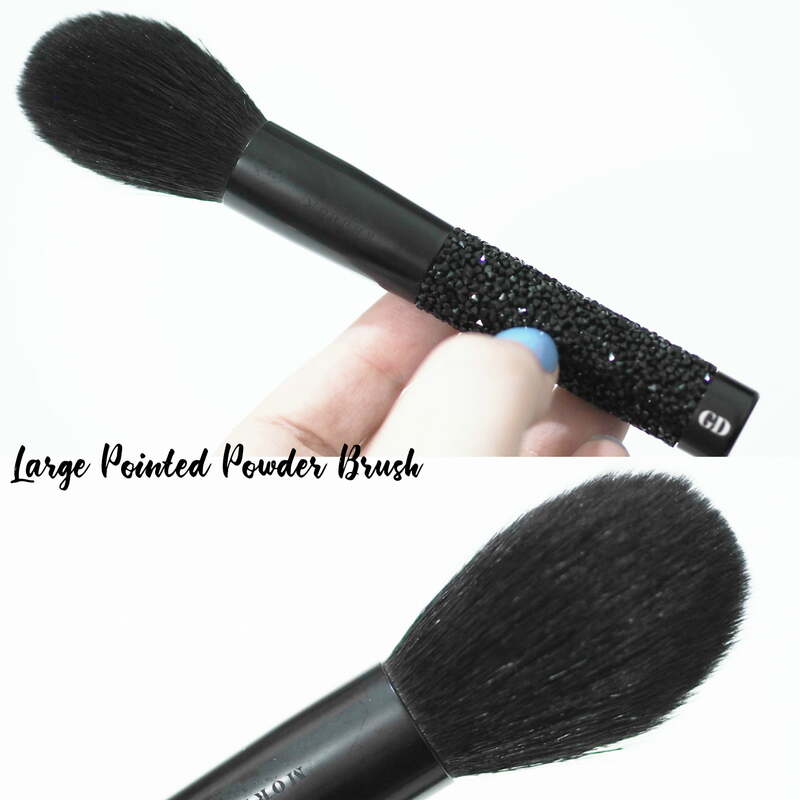 It’s such a good size and holds all eight of the brushes with room to spare. The glitter is so, so sparkly and the glitter isn’t the annoying type that transfers everywhere either which makes me very happy. 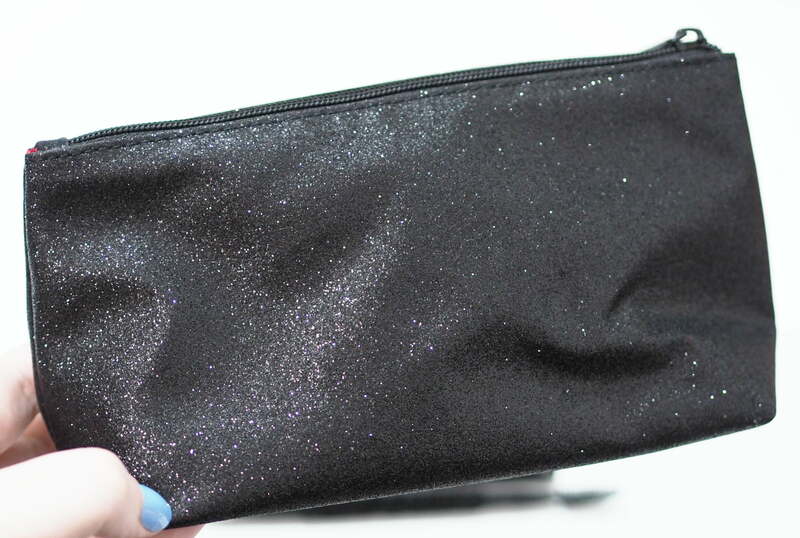 I love that the lining is a bright red colour too as it makes such a striking contrast against the black glitter – it’s the prettiest makeup bag. 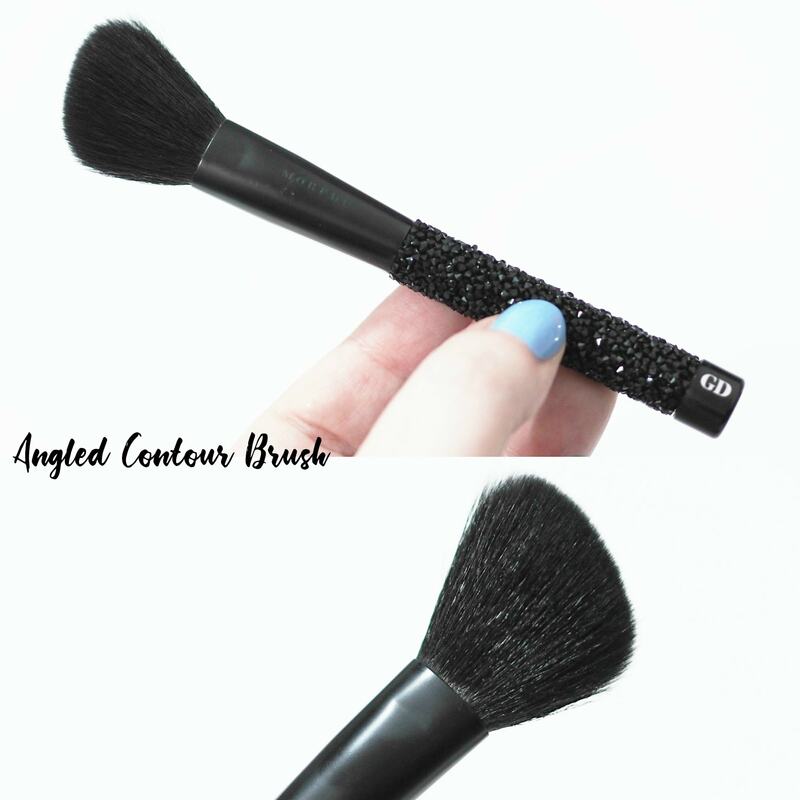 The Morphe The Bling Fling Makeup Brush Set is the most luxurious and special brush set I’ve ever used and these photos just don’t do the brushes justice. 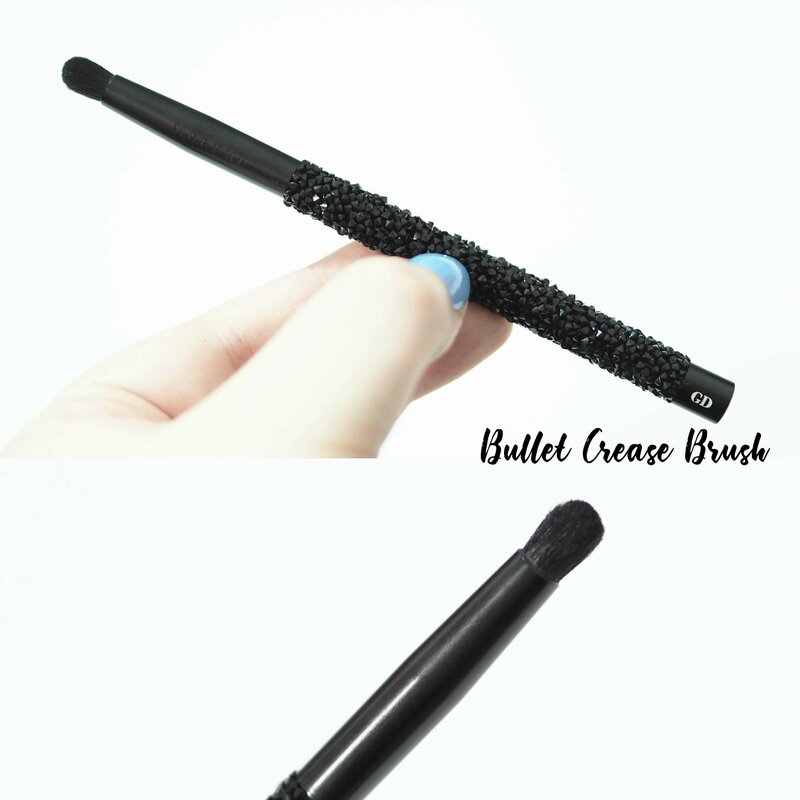 Each of the handles of the brushes is encrusted with beautiful black crystals which catch the light amazingly and there isn’t even a tiny area of the handle that isn’t covered in crystals. They are so beautifully made and I love them so so much. Morphe and Cult Beauty were kind enough to personalise the handles for me which makes me love them even more. 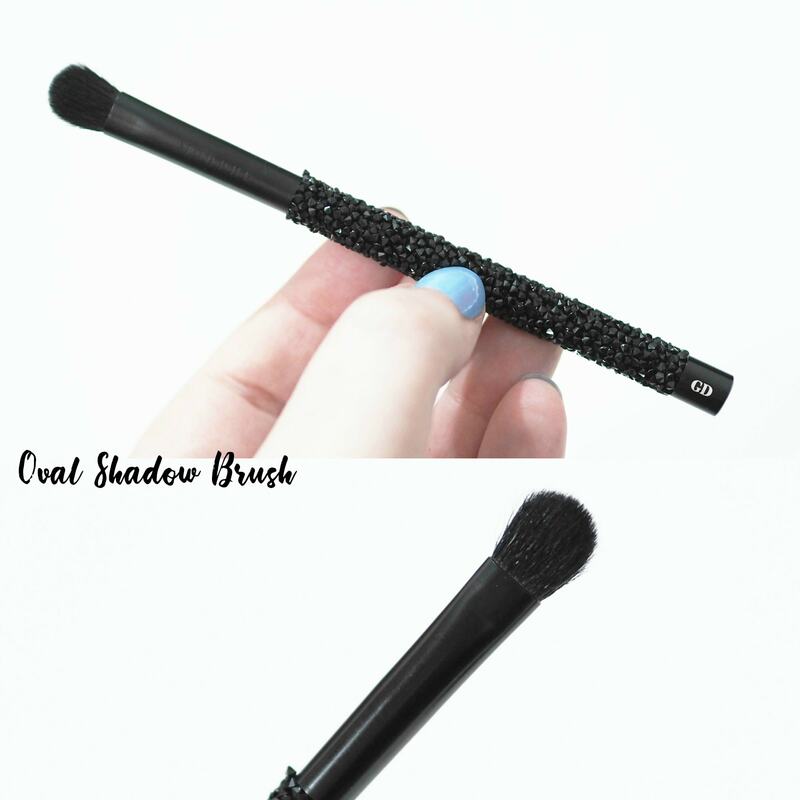 The handles may be exquisitely decorated but it’s the brush heads that matter the most overall and they’re the best quality Morphe brushes I’ve tried. 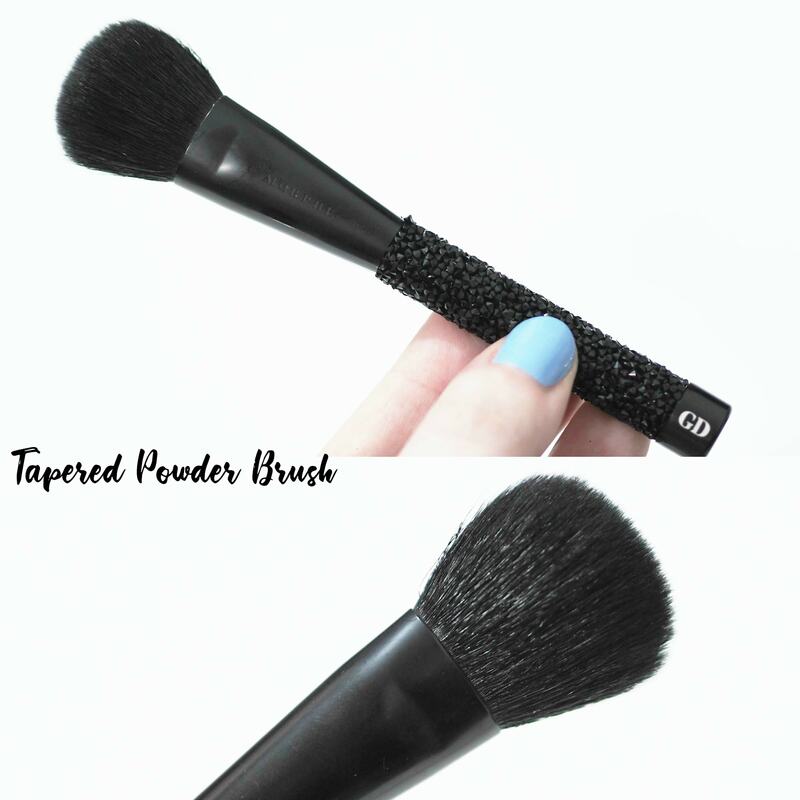 I have so many Morphe brushes in my collection from lots of their different ranges, and the brushes within this Morphe The Bling Fling Makeup Brush Set are even better than their Elite range. 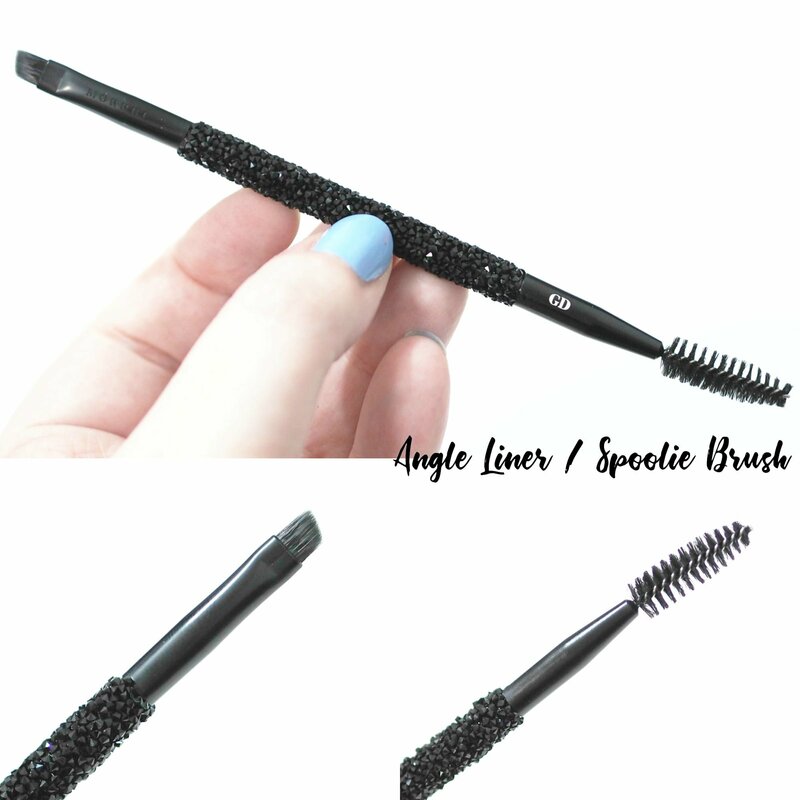 There isn’t one disappointing brush within the lineup and their synthetic bristles feel as if they’re natural bristles as they’re so well cut and I’ve not had any shedding or crystals fall off either. I don’t think I can say enough good things about this brush set, it really is the ultimate brush set and would be the most perfect Christmas gift. 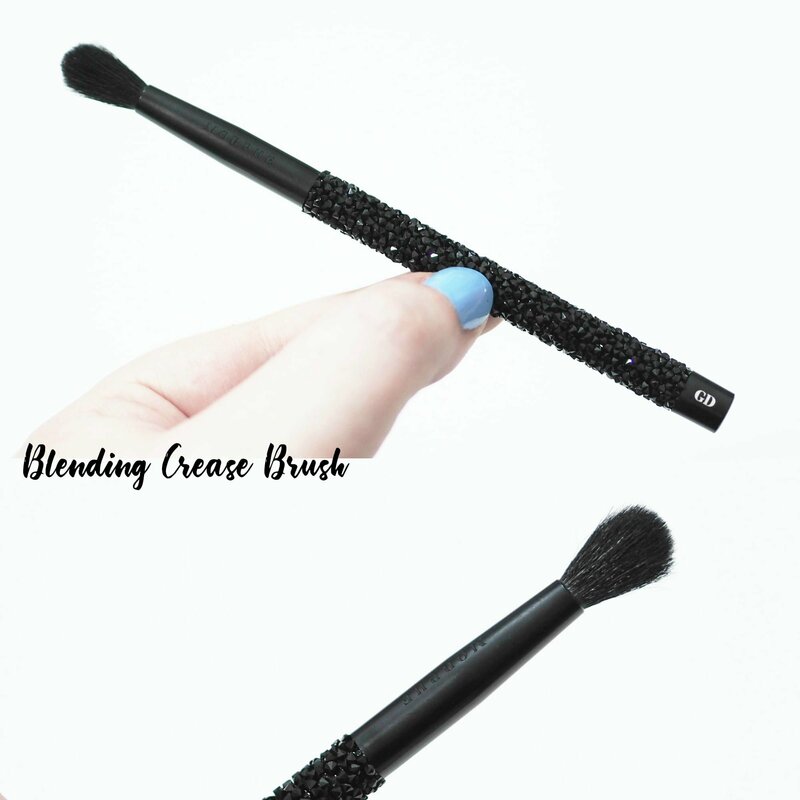 I’d love to know your thoughts on the Morphe The Bling Fling Makeup Brush Set?